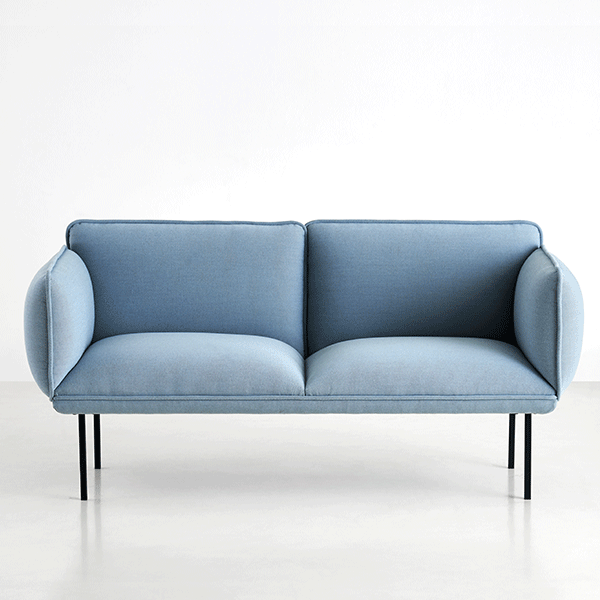 Meet the Nakki sofa by our gorgeous new brand, Woud. 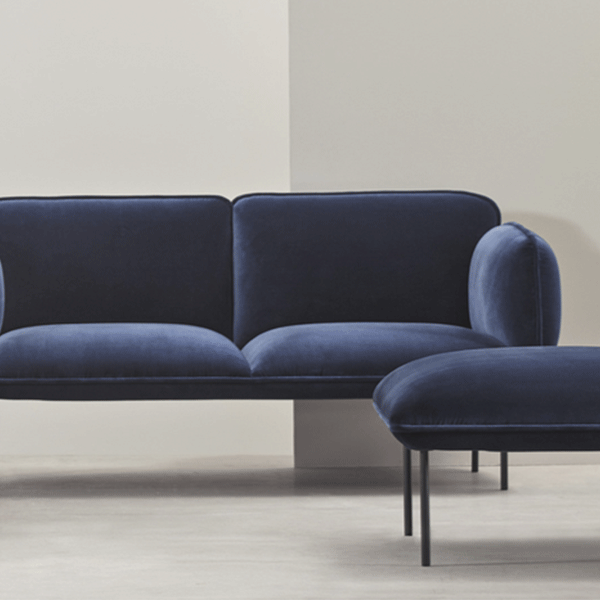 We can hardly take our eyes off these one, two and three-seaters – and we know why – they are probably the most perfect-looking sofa or armchair you could ever have in a room, don’t you think? The Nakki shape is perfectly smooth in all the right places, with curves exactly where you want them, but achingly elegant in a room. But the Nakki is not all about looks. No way. That’s what's so special about this collection, there’s no uncomfortable perching that can happen with many good-looking chairs and sofas. 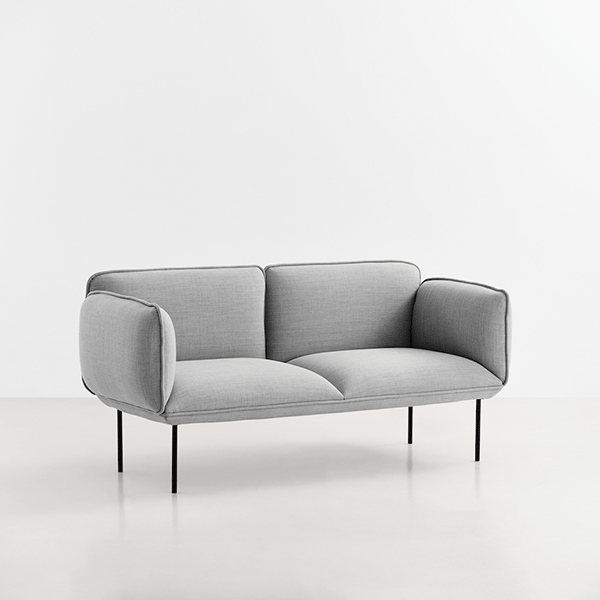 For the Danish designers at Woud, comfort is just as important as design aesthetic. And this range does not disappoint: it’s squishy and oh-so-comfy from the moment you relax your body into its cosy embrace. Who knew you could get so much joy from a piece of furniture? It’s hands-down the reason why this collection is one of our best-selling right now. 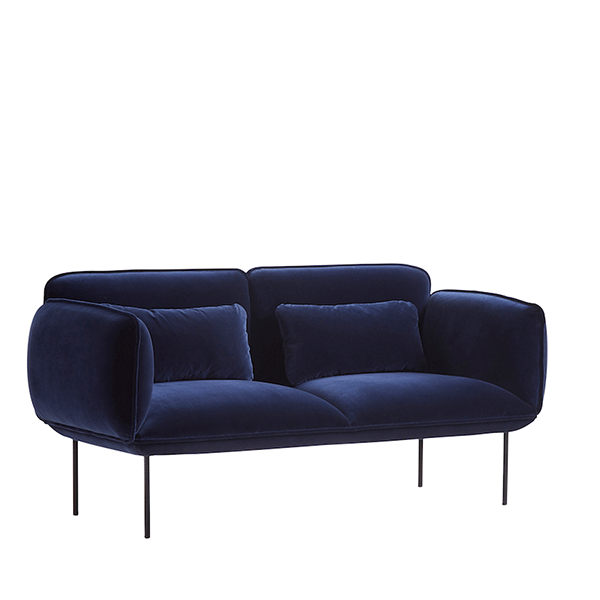 The Nakki, (from €1,544 for a one-seater) comes in a range of fabric or leather finishes. Come and chat to us about which one might suit your room.